Today I wanted to bring on another person to specifically talk about copywriting on the show. This was so important to me because it really is the life blood of anything that you want to do in your business. If your goal is to write emails and engage with your audience and grow a bigger list or if you want to create a landing page with online or offline programs and you want to actually sell them you need to be able to communicate with your audience in such a way that gets them interested. Once you can do that, and you can start linking them to your sales page, shopping cart, etc. 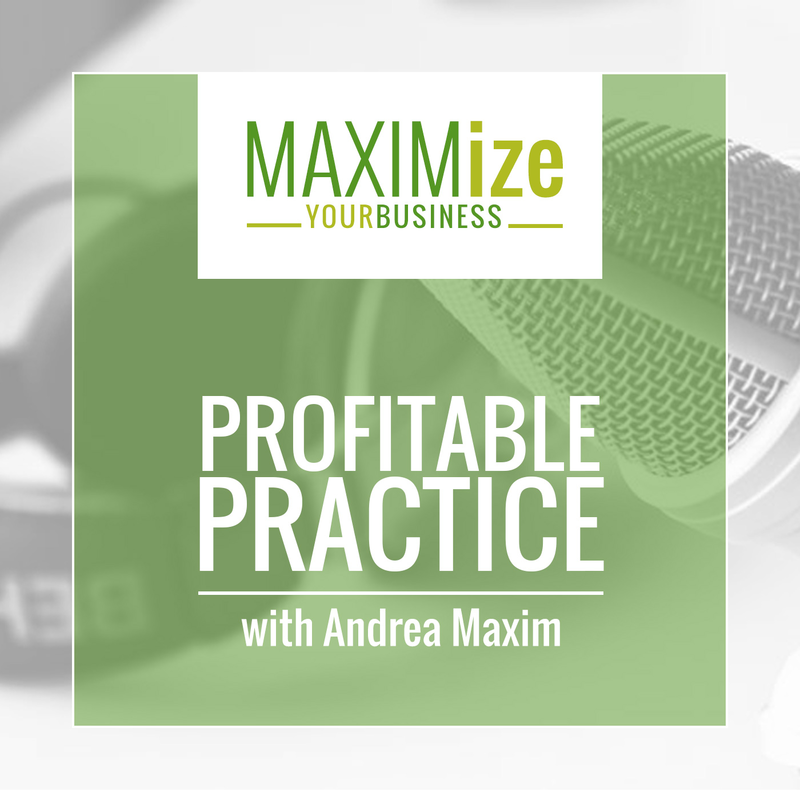 that’s when you start to get rid of a lot of those objections because you’ve written your products or services out in such a way that they would be crazy to not take you up on that offer if that offer is for them. It’s time to start chipping away at that fear of writing that so many of us have. There’s no reason to feel confused, frustrated, or uninspired anymore. 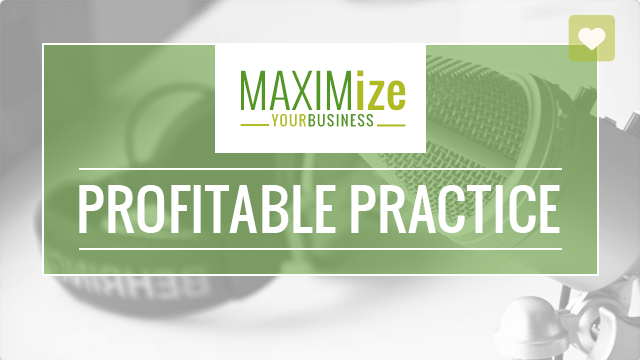 In this show, Ben Settle really breaks down the 5 steps you need to create good sales copy to get the results you want out of your business. What are some common mistakes you see people make in terms of copy? How do you go about targeting a specific group of people? What does the writing process of copywriting look like for you? Do you have to address possible objections in your copy? And if so, how do you address them? How Ben uses storytelling in his copy. The importance of knowing how to talk to your audience. How to incorporate case studies into your copy. How the value/price in you’re your selling plays into the copy. 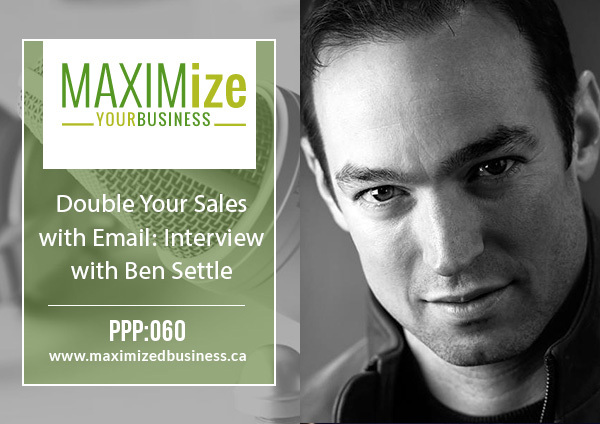 Some of Ben’s key advice for people who are having no email conversions/sales.